The staff of the Skin Cancer Center of Oklahoma are experts in diagnosing and treating skin cancer in the state of Oklahoma. 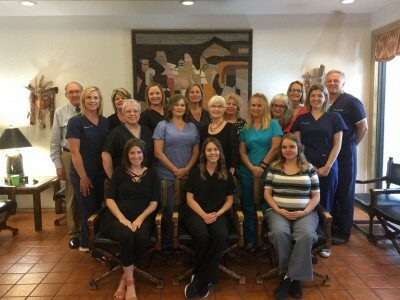 The combination of two clinics in the OKC metro and a Board-certified dermatopathologist mean you will receive the best treatment for your condition. Let the Skin Cancer Center of Oklahoma treat your overall condition and not just the underlying symptoms. 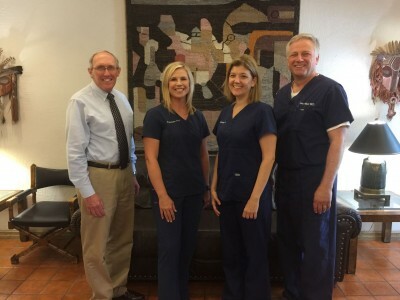 Call our North (405-254-5565) or South (405-632-5565) clinics to schedule your appointment with Dr. Craig Abbott , Dr. Elise Brantley, Jill McGraw, PA-C or Peter Gray, PA-C today. 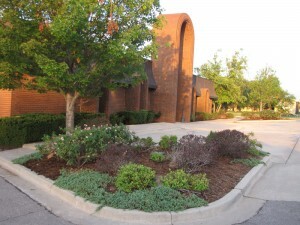 Skin Cancer Center specializes in evaluating and treating all growths of the skin. This not only includes cancers, but also moles, cysts and age related growths. We offer full services that include evaluation, pathology, and treatment. We create highly individualized treatment plans for every patient, every problem. We are the only full service skin cancer clinic in Oklahoma that includes on-site lab, Mohs, and radiation treatment for skin cancer. We pride ourselves on our fast, friendly, and professional care. She was very caring, looked me over very well. Just loved her. Appointment waiting are extremely fast, professional staff, patient friendly, quality (the BEST) providers. 20 Years as a patient, 5 Stars!